I wanted to start a thread so members can show off their DAC creations. I'm working on a new one these days. I'll post schematics and such later. Awesome! 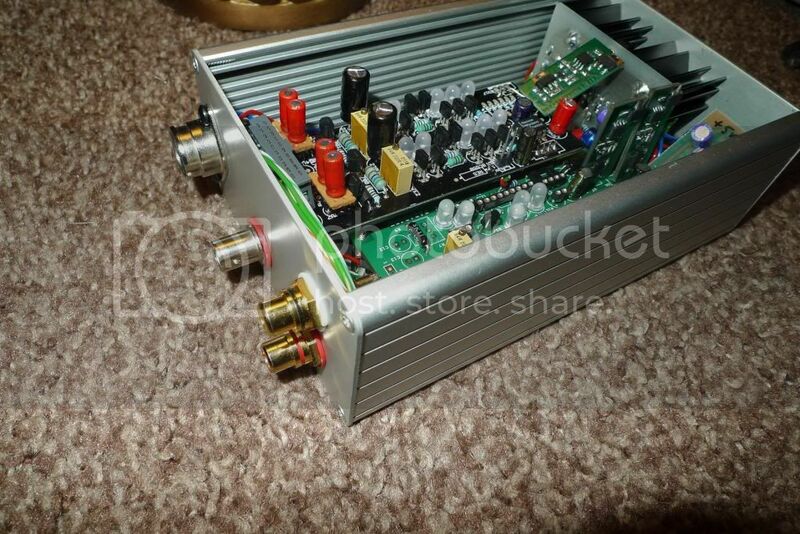 what chips are you using on the tube dac?. I'm working on one as well but still waiting on parts to arrive so it will take a while. 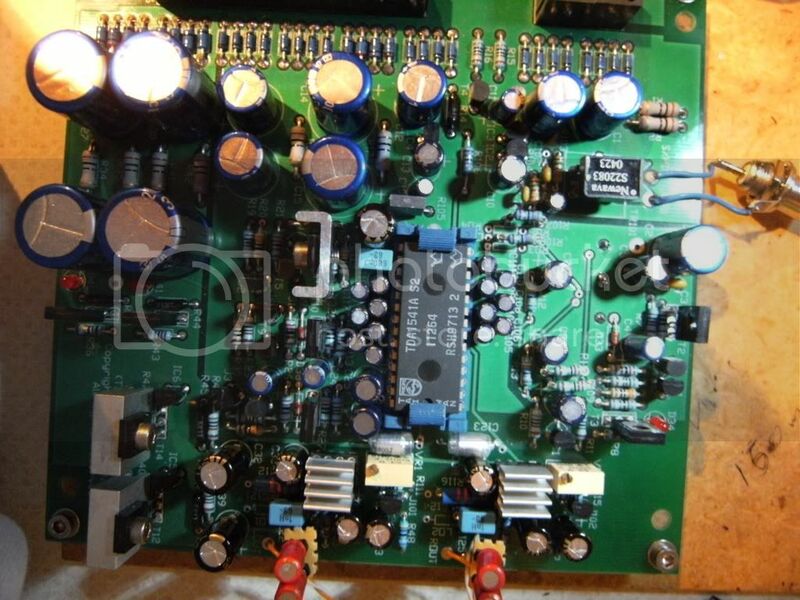 I'm using a Crystal CS8412 receiver, and an NPC5843 digital filter, and a pair of PCM63's on the output. Passive I/V and a pair of 6DJ8's in SRPP configuration. Even to this day, it's a good sounding unit. Based on: CS8416 - SRC4192 - CS4398. The analog stage is a 100% non-NFBand fully discrete. 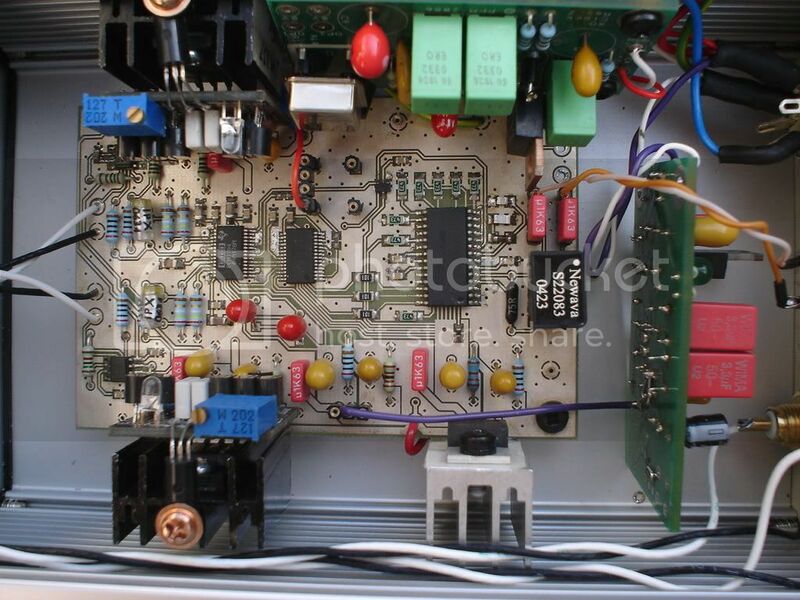 All power supply voltages is made with 2 step regulation. 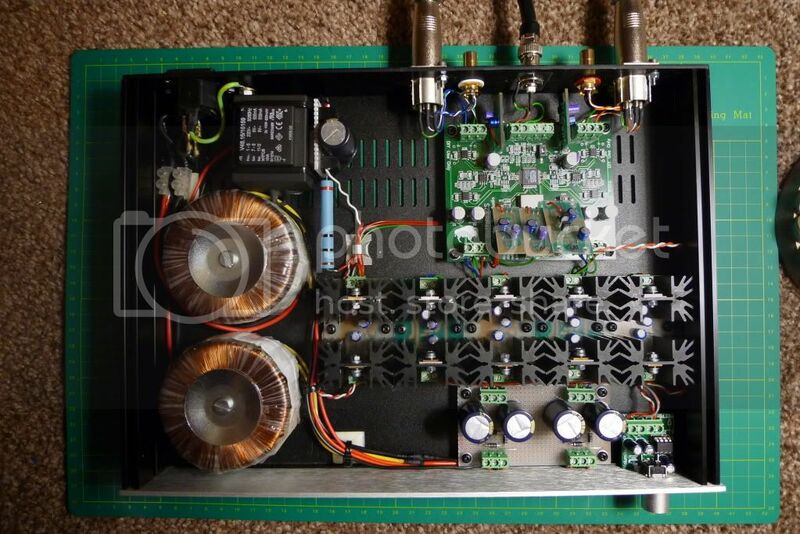 Analog stage use true shunt regulators. Last edited by ide2003; 16th May 2010 at 05:42 PM.